Mark your calendar! 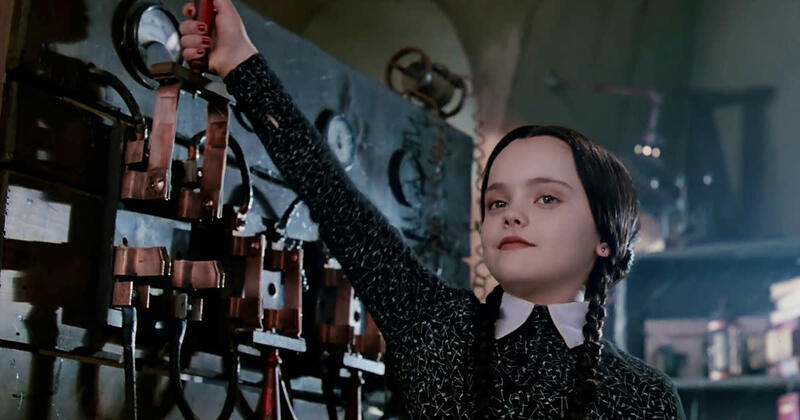 There are 31 spooky movie-filled days coming! 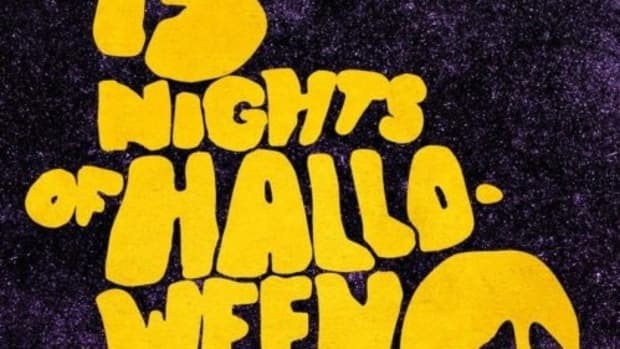 I think I look forward to the Freeform 31 Nights of Halloween more than the Christmas holiday lineup because I get to enjoy more of the sweet and spooky movies than I do during the oh-so-busy holiday season. October grants me the freedom join my kids for big mugs of hot cocoa and to dig into a giant bowl of popcorn while we watch our favorite spooky movies. The lineup of movies is so great this year! I can’t wait for a crisp fall day so I can pile my kiddos under blankets and relax. Can you hear the sound of summer fatigue in my voice...yeah, I could use some down time. SO COULD YOU. And the best part of this schedule? 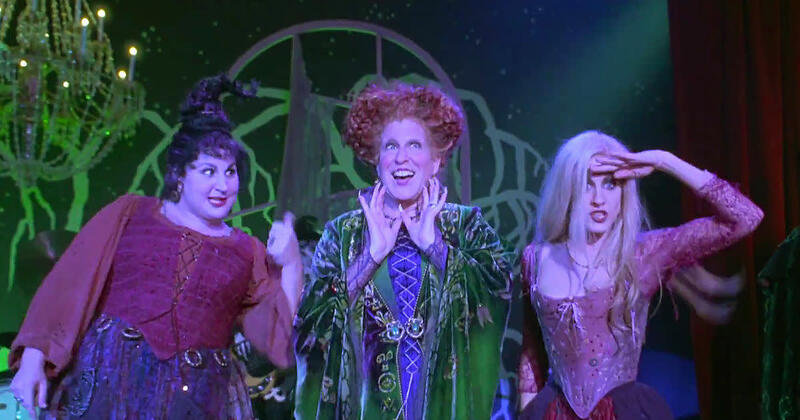 Halloween will be marked by a Hocus Pocus marathon. Keep in mind — a few of the shows airing during the latest time slots are not kid friendly. 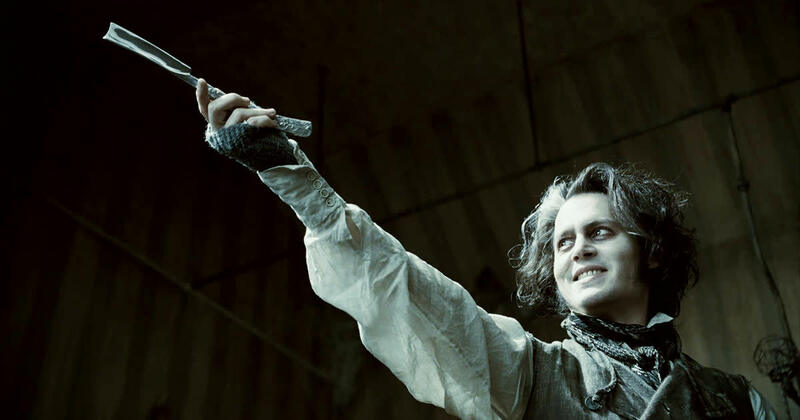 In case you’ve never heard of Sweeney Todd: The Demon Barber of Fleet Street, The The Final Girls, Maggie, or Warm Bodies...it’s not where you want your kiddies eyeballs. Heck, it’s not where I want my own eyeballs, but I’m a big chicken. 11:25pm/10:25c Disney•Pixar&apos;s Toy Story of TERROR! 2pm/1c Disney•Pixar&apos;s Toy Story of TERROR! 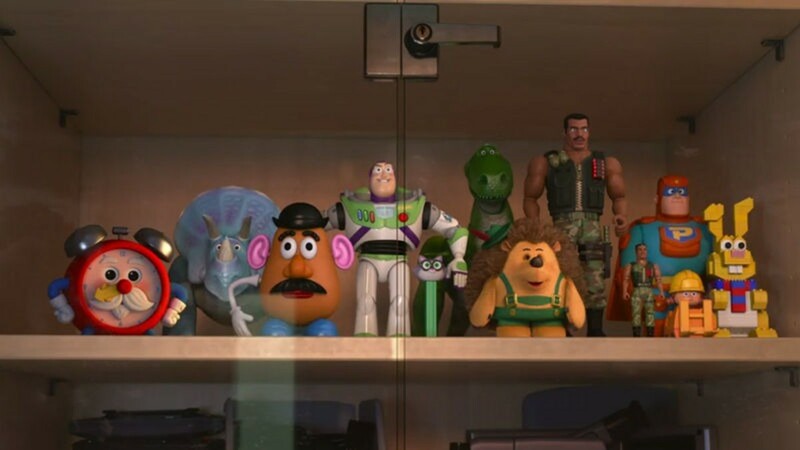 8:25pm/7:25c Disney•Pixar&apos;s Toy Story of TERROR! 11am/10c Disney•Pixar&apos;s Toy Story of TERROR! 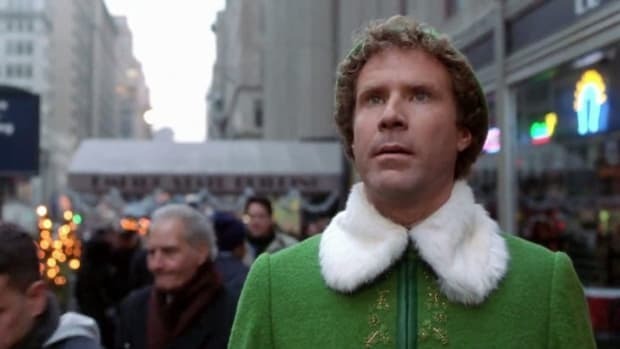 It’s a great time to be a holiday movie fan! 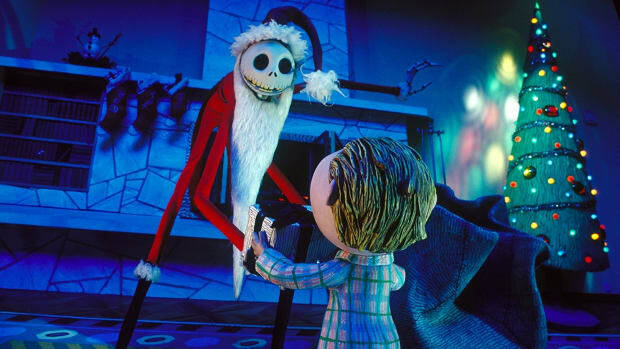 The Freeform 25 Days of Christmas 2018 Schedule has been released! 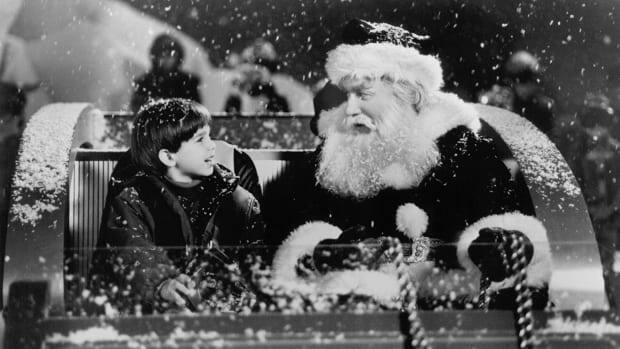 If Christmas is YOUR JAM, we have the best news ever! We’ve got the FULL list! BE SURE TO CHECK OUT THE UPDATED 2017 SCHEDULE HERE! Looking for a fun way to add a little Halloween spirit to your household this month? 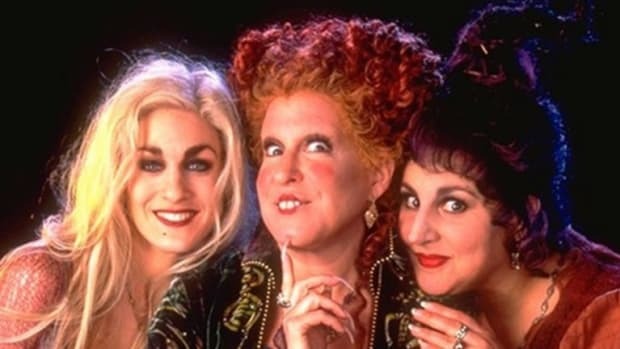 How about a family-friendly Halloween flick? And popcorn. Of course. 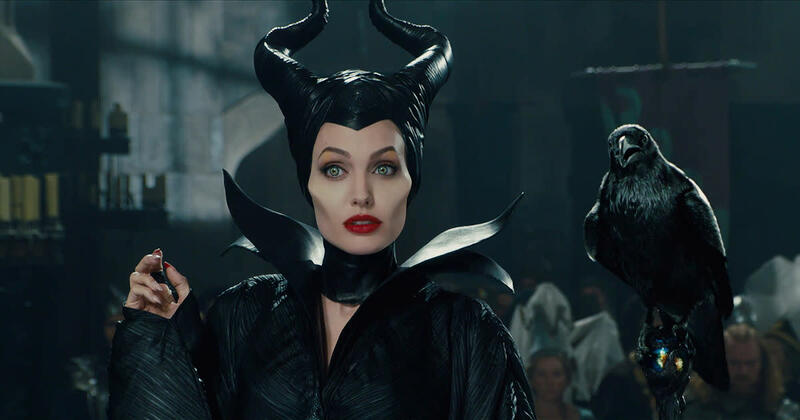 Find out which terrifyingly great movies have made the cut!